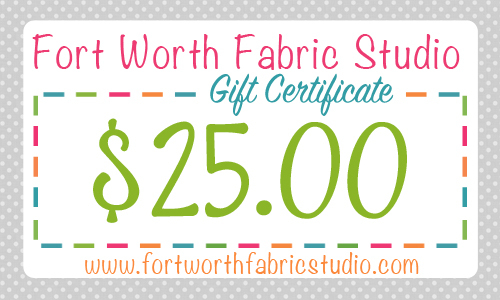 This week we have a giveaway of a $25 gift certificate from Fort Worth Fabric Studio. or Like them on Facebook and let me know that you did. 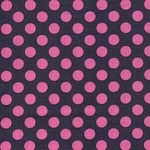 I like the Michael Miller Dots they carry. I already receive the Fort Worth Fabric Studio newsletter and follow with FB. Already follow FWFS on FB ! 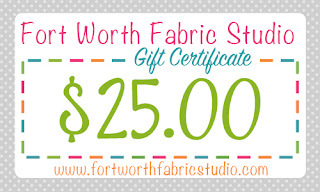 I really like shopping at Ft. Worth Fabrics, so it would be great to win a gift certificate! I am already subscribed to their newsletter & Facebook page! Lots of lovely fabrics to choose from on this latest deal at FWFS! I already get their newsletter. Love seeing the bundles they come up with every week! HI, thanks for the wonderful giveaway! Love al the fabrics they carry....very dangerous to my fabric diet!! Lots of great fabrics to choose from! Thanks!! Fort Worth Fabric Studio has a great selection! Thanks for chance to win your great Give-a-way! Looove FWFS!!! 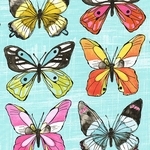 Oohhhh those butterflies, or flutterbys as the niece used to say!!! I receive the newsletter via email. Love Fort Worth Fabric! Thanks for the chance to win. I always love to browse through their sales! thank you! I subscribe to their newsletter! thank you again! 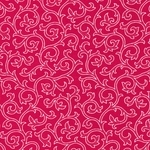 Wow, lots of lovely fabrics in the September Bargains group! A gift certificate would be such fun, thanks for the chance to win! I subscribe to the FWFS newsletter. I love discounts! Will check this one out! I get the Fort Worth Fabric Studios newsletter already! This is great info to know and I will make it a habit to check... One can never have enough fabric 😉 Thanks for the chance to win such a generous giveaway prize too!! I am signed up to get the FWFS newsletters already and I also follow them on FB!! That is very generous of FWFS to offer a discount the first week of each month! Easy to remember too. I follow them via email/newsletter. I love the selection the Fort Worth Fabric has. Thanks for this generous giveaway! I get the Fort Worth Fabric newsletter. Thanks again! Ooh might be time to buy some Flutter! Thanks for the chance! I'd love the chance to spin some money. Already a follower on FB and Email. I liked them in facebook. A chance to add to the stash perhaps! I receive Fort Worth Fabric's newsletter. Thanks! I would love to win money to spend on fabric!!! Never have enough!!! I signed up for the newsletter, and loving the fabric, looking now, thanks for the giveaway! I get he FWS email newsletter. Ok I am off to check out their sale section! I already receive their newsletter and like them on FB. I love love love fabrics ! 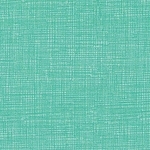 Liked Fort Worth fabrics on FB. 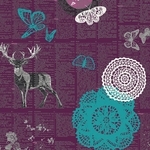 Really like the combinations of textures and colors you chose for your fat quarter bundle. Generous giveaway, thanks for sharing with everyone! Thanks to you and your sponsors for the chance to win! Great September bargains! Thanks for the chance to win a gift certificate. I already receive Fort Worth Fabric Studio's newsletter. I get their newsletter. I would love to win! But who wouldn't? I am going to be in so much trouble. My eyes haves stars in them, so impressed. I entered the newsletter and visited Facebook. I already subscribe to their newsletter--might even have succumbed to the temptations it offers. 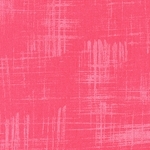 Fort Worth Fabrics offer a nice selection of fabrics--would love to win this! The fabrics are so beautiful! I subscribed to Fort Worth Fabrics' newsletter. 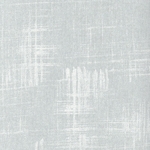 I love some of these fabrics you have chosen! i follow fws on blog lovin and facebook. thanks for the giveaway. 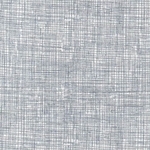 I recently ordered from Fort Worth Fabrics and was impressed with their excellent service and the quick delivery. Would love to get some more fabric. Hi there! Hope things are good with you! They have economical shipping to Canada. That's what I look for in a fabric shop! 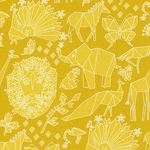 I love those butterflies and the yellow animal fabrics you picked out! I liked F.W.F.S. on FB! The colors look so beautiful in all of their fabric. I really need to stop buying fabric. It's an obession. Fort Worth Fabric Studio has the best Friday Bundle Batches, so cool and curated perfectly:) Jodi has absolutely fab customer service too! Thank you Lynne. I trust things are going at a great pace but finding some time to relax too. Already a subscriber of FWFS newsletter. Thank you! Love these colors and patterns!!! I already liked them on FB! Love the Fort Worth fabrics - such good variety. Fort Worth Fabrics had some nice fabrics in the bargain area. Thanks for the giveaway. I love Fort Worth Studio fabrics!!! I really like the selection FWFS offers! Also, I get their newsletter and I follow them on Bloglovin. I just love shopping their sale section! I get the Fort Worth shop newsletter.